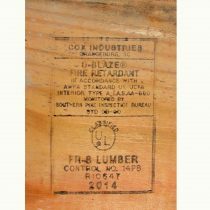 An exterior grade pine plywood with a CD grade, sheathing grade. 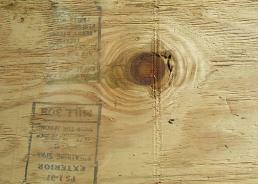 This plywood is made with an exterior grade glue. 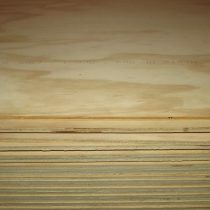 A more economical choice this plywood allows for knots and other imperfections on both faces. 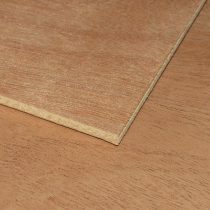 Available in 3/8″, 1/2″, 5/8″ and 3/4″ thicknesses. 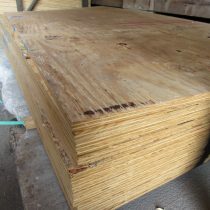 This plywood is sold in full 4×8 sheets only.